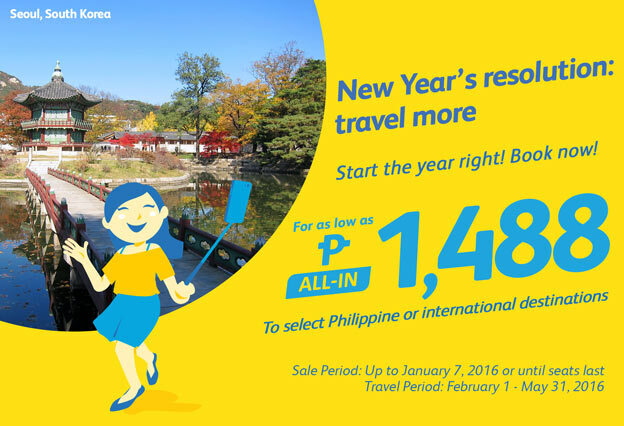 SALE PERIOD: UP TO JAN. 7, 2016 OR UNTIL SEATS LAST | TRAVEL PERIOD: FEB. 1 - MAY 31, 2016Manila to Sydney, AustraliaFor as low as P6,999 ALL IN ​ SALE PERIOD: UP TO JAN. 11, 2016 OR UNTIL SEATS LAST | TRAVEL PERIOD: FEB. 1 - MAR. 31, 2016Available Number of Seats on Sale per Route (and v.v.)DateJAN. 4-7, 2016DomesticApproval No.0000-00-00, S.2016InternationalApproval No.0000-00-00, S.2016DG CAB No:Approval No.0000-00-00, S.2016 Quoted fares are valid for one-way travel only. Inclusive of 7 kg hand carry baggage allowance, base fare, web admin fee and all taxes collected at point-of-sale. 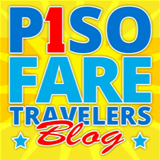 Terminal fees for non-Manila/non-Cebu Stations and Php 1,620 International Travel Tax must be paid at the airport. Promo fares have limited availability and are non-refundable but rebookable subject to the following rebooking fees: Php 1,500 (domestic), Php 2,300 (short haul) and Php 2,800 (long haul) plus fare difference. For your convenience, flight changes, availing of prepaid baggage allowance for check-in baggage and self-check-in services can be done up to four hours before your scheduled flight.For inquiries, call (02) 70-20-888 in Manila or (32) 230-8888 in Cebu or visit the travel agent near you.